Something to Muse About: SacAnime Game of Thrones Reunion with Podrick Payne (Daniel Portman) and Hodor (Kristian Nairn). Full Weekend Pre-Registration only $41 until July 5th. SacAnime Summer 2017 is September 1-3, 2017 at the Sacramento Convention Center. SacAnime Game of Thrones Reunion with Podrick Payne (Daniel Portman) and Hodor (Kristian Nairn). Full Weekend Pre-Registration only $41 until July 5th. SacAnime Summer 2017 is September 1-3, 2017 at the Sacramento Convention Center. 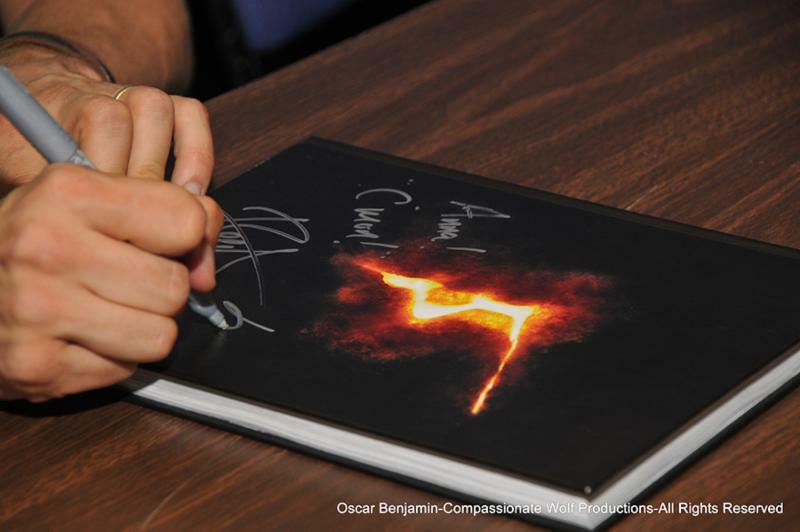 Most of our Guests participate in our FREE AUTOGRAPH SESSIONS. Some restrictions may apply. 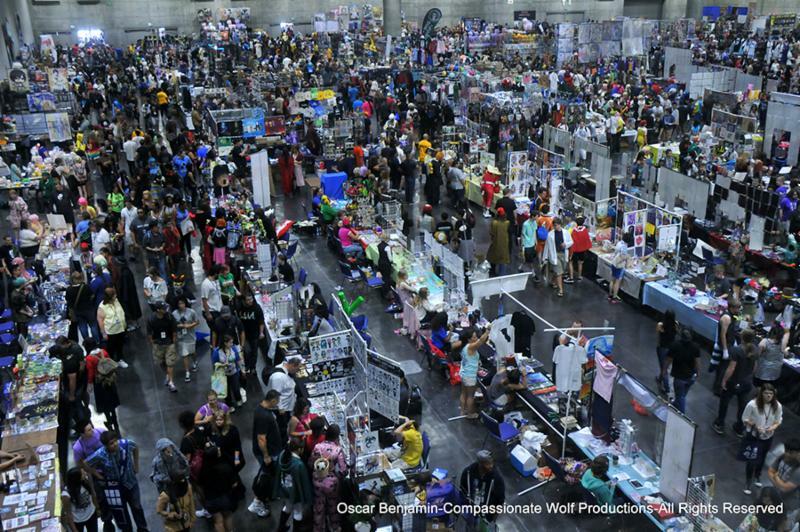 SacAnime has over 250 Exhibitor Booths and 200+ Artist Alley tables. 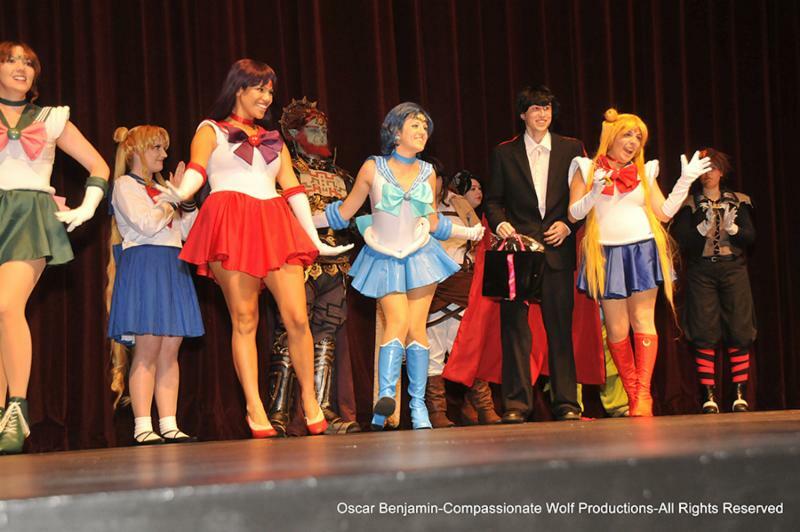 SacAnime's Saturday Night Cosplay Masquerade is always standing room only. 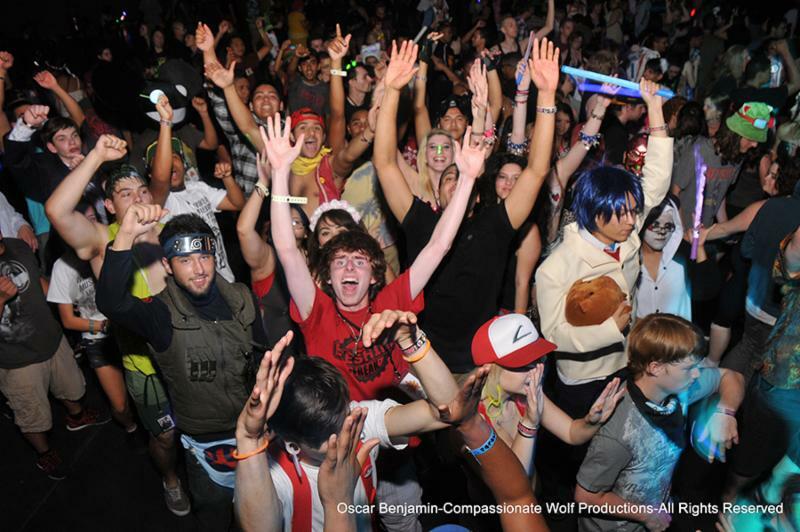 SacAnime's Family Friendly Late Night Electronic Dance is held Friday and Saturday nights until 1am. We've got great events including, KPOP Battle Competition, Maid Cafe, Cosplay Masquerade, Video Gaming Rooms, Table Top and CCG Gaming, Panels, Workshops & Fan Panels, Late Night Electronic Dance, Live Musical Performances, Karaoke, Anime Viewing Rooms and much much more!